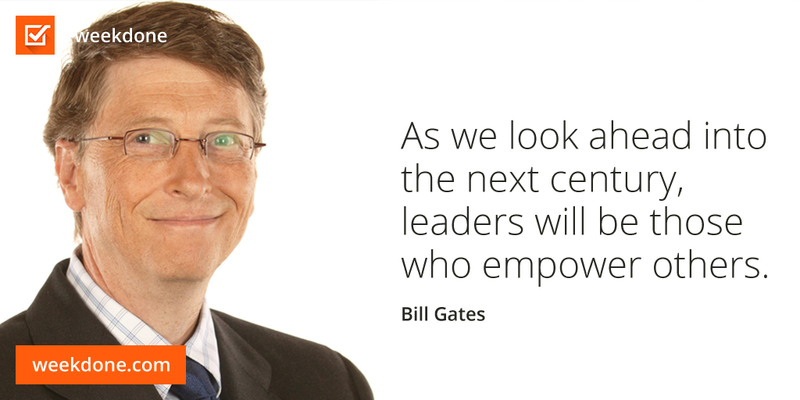 As I learned in my first months as a manager, leadership is about getting measurable results as a team. But it is also about making sure employees understand why changes are necessary, why you make the decisions you make, and how leadership decisions benefit them. Communications is the key. Aytekin Tank writes that “while we’re busy journaling, hacking and upgrading ourselves toward peak performance, it’s easy to forget that our organizations could benefit from productivity improvements as well.” This article shows you how to do it. To get the most out of OKRs in your company, you should consider using a online goal setting tool. 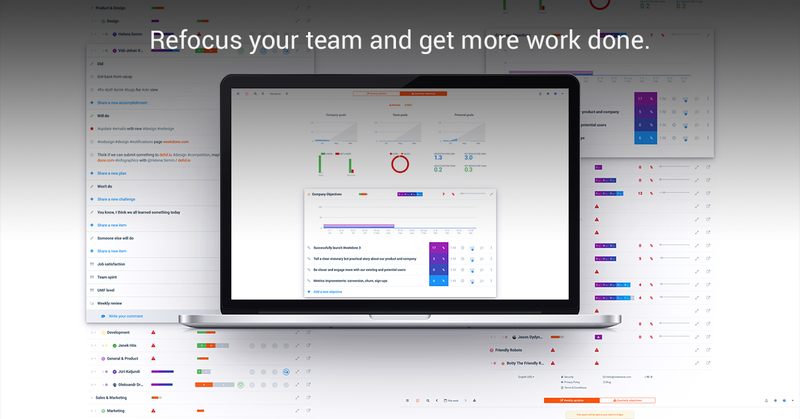 Tools like Weekdone that focus on OKRs, make it easy to both implement the OKR methodology and to keep measuring results on a day to day basis. Communication in any project is one of my favorite topics. Designer Aakriti Chugh writes that “For any team to be agile, it is essential to communicate their ideas. 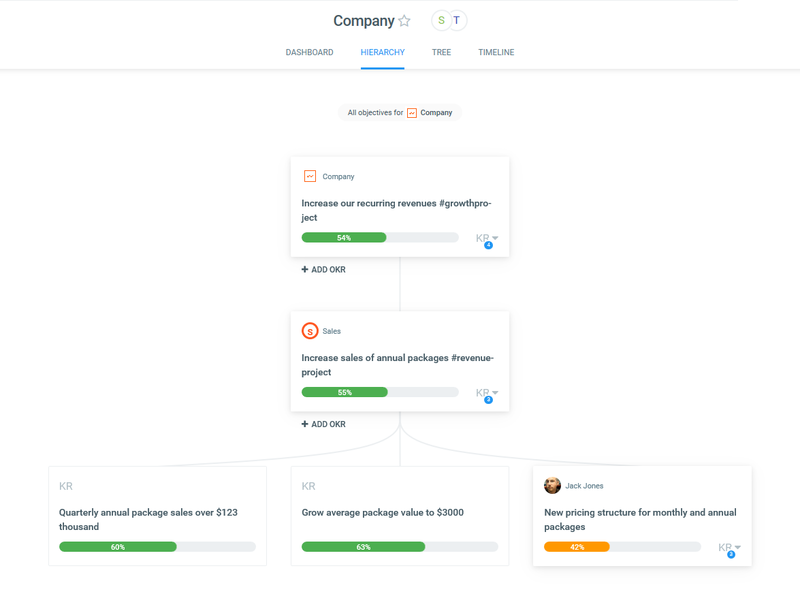 This will enable them to quickly build a product and also stay aligned to end user goals.” This article shows you how to do it.